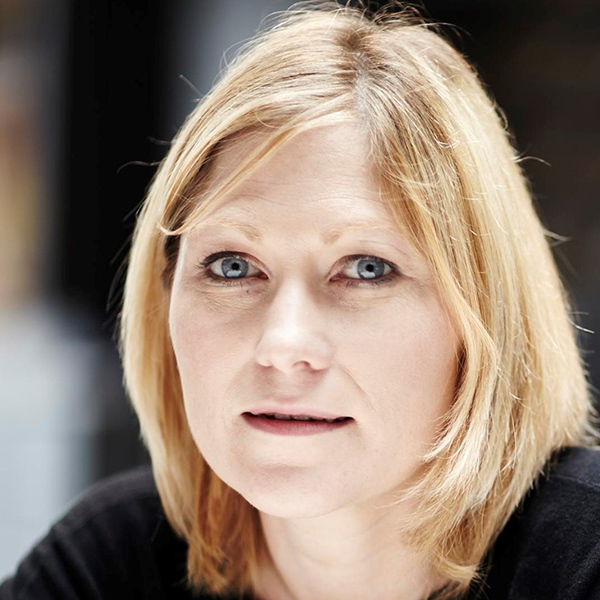 Honor is Development Director for igloo’s Leeds projects. A keen advocate for thorough consultation, Honor has taken an imaginative approach to engaging with communities over the years. From inflatable igloos to flash picnics, Christmas tree public art competitions to Wonderland gardens, Honor creates igloo experiences that are well attended, highly regarded and add long term investment value, not only to existing occupied schemes but emerging ones too. Curating partners for projects is also a flair Honor holds true. Not being held back by the norm when it comes to development process, Honor brings in knowledge and expertise needed to create the right design identity. Consulting with interior specialists during design phases ensure the igloo product has it’s ‘edge’ and is well received by the market. A chartered surveyor and member of the RTPI, Honor also heads the Leeds chapter for Urbanistas and previously sat on the planning and development board of the the RICS.